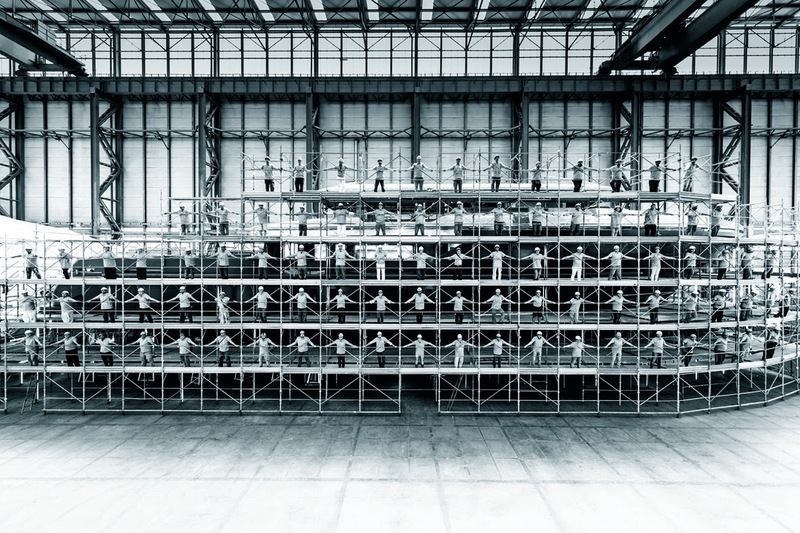 Sanlorenzo, builders of some of the most finely wrought superyachts in the world, are delighted to announce the launch of their biggest build to date, the Sanlorenzo 52Steel, Seven Sins. This arrival in the highly exclusive â€˜50m+ Clubâ€™ underlines Sanlorenzoâ€™s position among the very finest yacht builders in the world, and is a significant marker in the ongoing development of the brand. Seven Sins will be on display â€“ and no doubt turning a few heads â€“ at the Monaco Yacht Show in September this year. 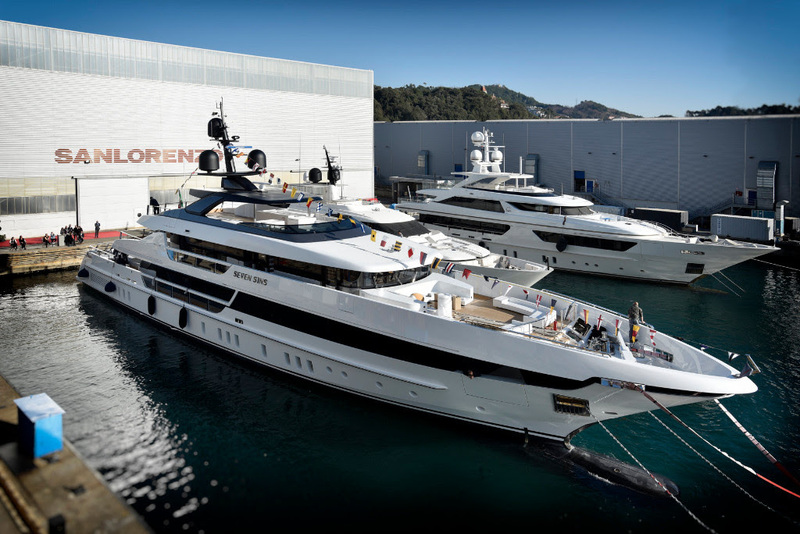 Within the last month, Sanlorenzo have also launched an SL86, an SL96 and an SD126 â€“ just under 500â€™ of superyachts all told. Since Asiaâ€™s premier yacht dealership company, Simpson Marine, joined forces with Sanlorenzo in mid-2015, this region has become home to an SL96, an SL106, a 40Alloy, a 46Steel and a 460EXP with a helideck and an extended water toys platform â€“ and thereâ€™s an SL78 arriving in Hong Kong in May this year. Clearly, Sanlorenzo and Simpson Marine is a partnership that is working well. 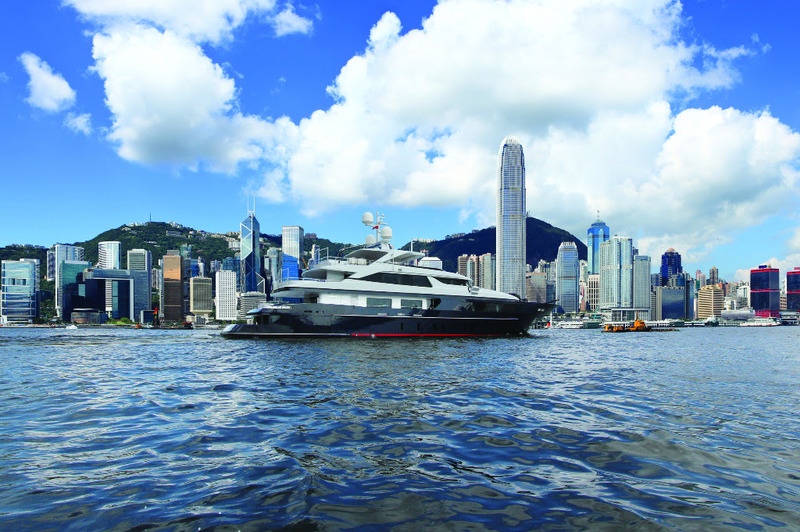 Sanlorenzo yachts are entirely bespoke, which appeals strongly to Asian buyers. They are designed to incorporate the clientâ€™s wishes into every line of every yacht. They are not fashion items: they succeed in being both â€˜classicâ€™ and bang-up-to-date at the same time. They are full of innovative solutions involving acoustics, lighting, and the utilisation of space, while providing classical levels of comfort and luxury. The new SL 52Steel even boasts a swimming pool on the main deck that has a transparent bottom, allowing natural light to filter down to the beach club below. 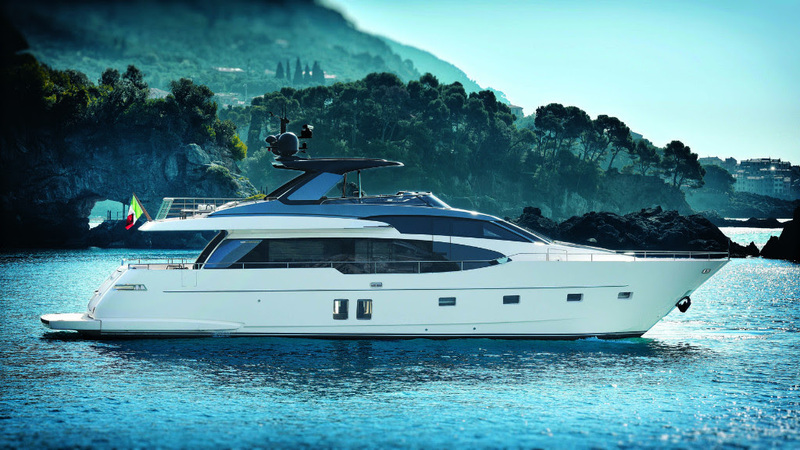 Â A Sanlorenzo is unlike any other yacht â€“ even another Sanlorenzo. Sanlorenzo and Simpson Marine is a perfect combination: the top drawer yacht builder working with the leading yacht dealer in Asia. 2017 promises to be every bit as exciting as last year, with new developments in design from Sanlorenzo about to be unveiled, and the much-anticipated arrival in Hong Kong of an SL78 in May. Something to look forward to, as always!